To know the truth, go back. Rellik is a crime thriller with an inbuilt structural conceit that turns the serial killer story on its head. Starting at the end, with a prime suspect caught, the series moves backwards in time through the string of gruesome murders, gradually unravelling the truth. Enigmatic, unrelenting and charismatic, we follow DCI Gabriel Markham as he is propelled in an obsessive hunt for a serial killer who left a mark on him both physically and mentally. As the clock ticks back, and Gabriels personal and professional lives unfurl, we explore the painful psychology of a man disfigured, while the shockwaves from the crime ripple out in reverse. 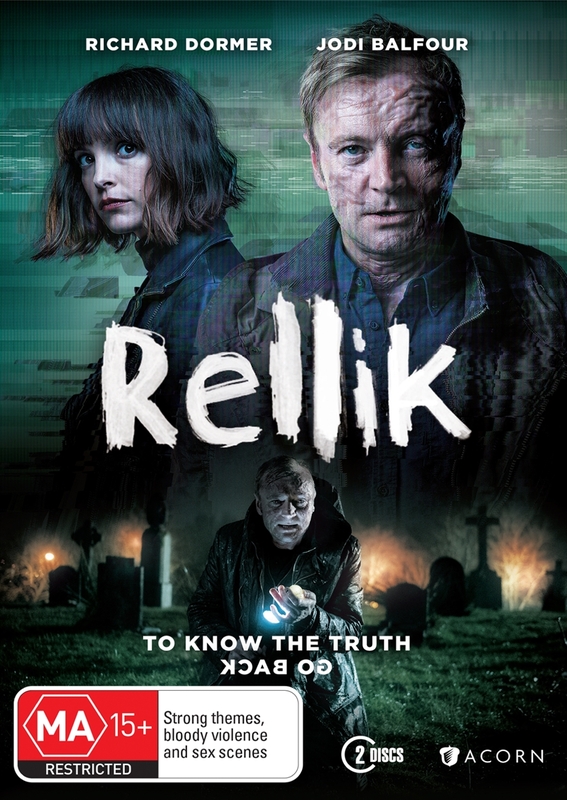 As well as a thrilling chase to catch a brutal killer, Rellik explores the very nature of motivation as we delve deeper into the past to uncover what are the events that form a person into who they will become.